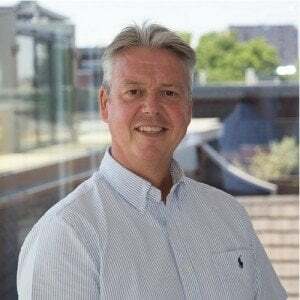 The Claims Management Regulator (“CMR”) regulate independent Claims Management Companies (“CMCs”) operating in various sectors including those dealing with employment and redundancy claims. Representing directors and assisting with their applications to the Redundancy Payments Service (“RPS”) is a regulated activity. It is the CMR’s duty to oversee the activities undertaken by CMCs and anyone introducing work to them. Insolvency Practitioners who introduce work to CMCs fall under their strict guidelines regarding whether or not the introducer themselves needs to be regulated. 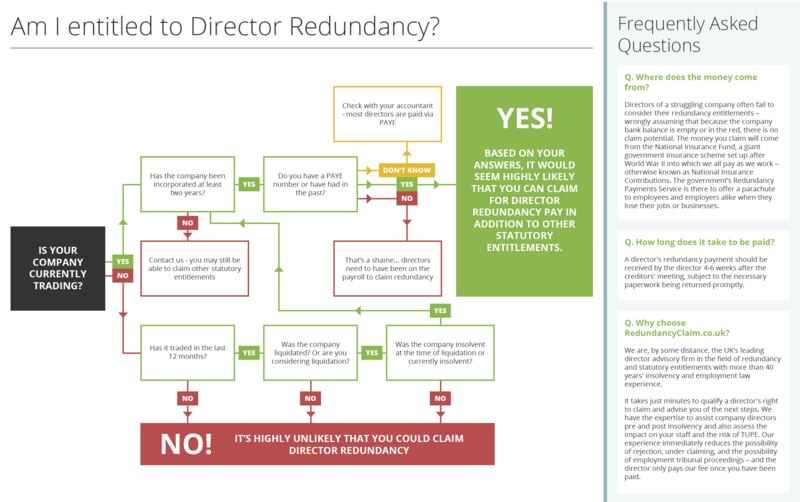 RCUK are the first company specialising in director redundancy claims management services to be regulated and are currently the only regulated firm who can legitimately receive referrals. Regulation has been a recent problem in the industry as several companies have now been suspended from trading in the last couple of months due to their failure to comply with both Ministry of Justice and CMR’s rules. The Insolvency Service has offered advice to Insolvency Practitioners in the latest ‘Dear IP’ guide. 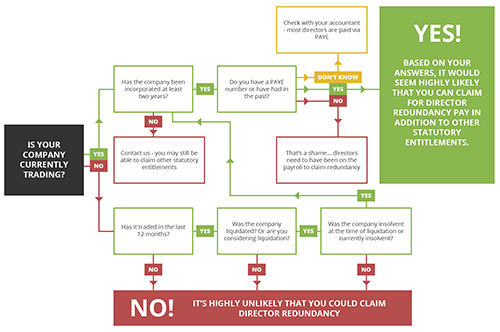 Issue (No.81) states an Insolvency Practitioner should only refer Directors and employees to a company that fully complies with CMR requirements. Insolvency Practitioners are therefore required to satisfy themselves in this regard before referring work. Failure to do so could lead to a breach of your exempt referrer status and lead to the CMR referring you to your regulatory body. 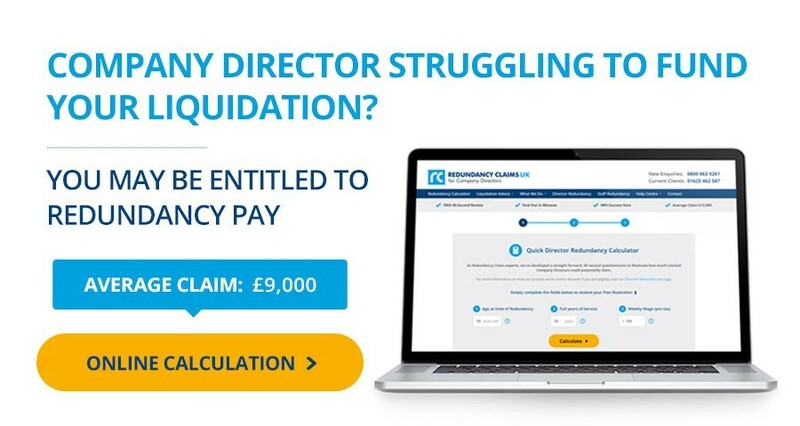 RCUK are eligible to receive work from any referrer, explaining why we have been able to help over 2000 directors attain their redundancy pay. RCUK’s claims management regulation can be checked at (https://www.gov.uk/check-claims-company-registered). RCUK is a trading style of Wilmslow Wealth Management Ltd and the authorization number is CRM 43670. Some businesses can be classed as ‘exempt introducers’ if they meet certain criteria; meaning they do not require authorisation from the CMR. The business is paid for no more than 25 referrals per quarter. 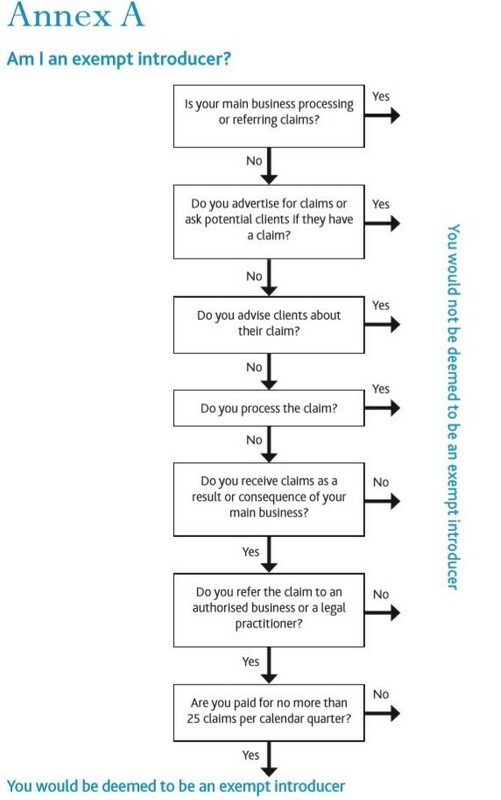 The CMR’s – ‘Who needs to be authorised guidance note’ has a simple flow chart to establish how you can maintain your exempt refer status.